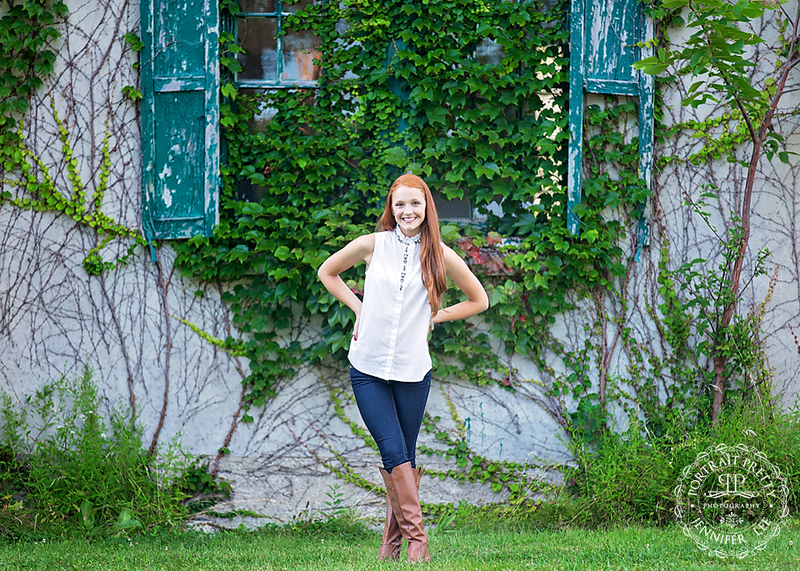 Meet gorgeous Becca, she is from East Aurora NY and a Senior at Iroquois High School. 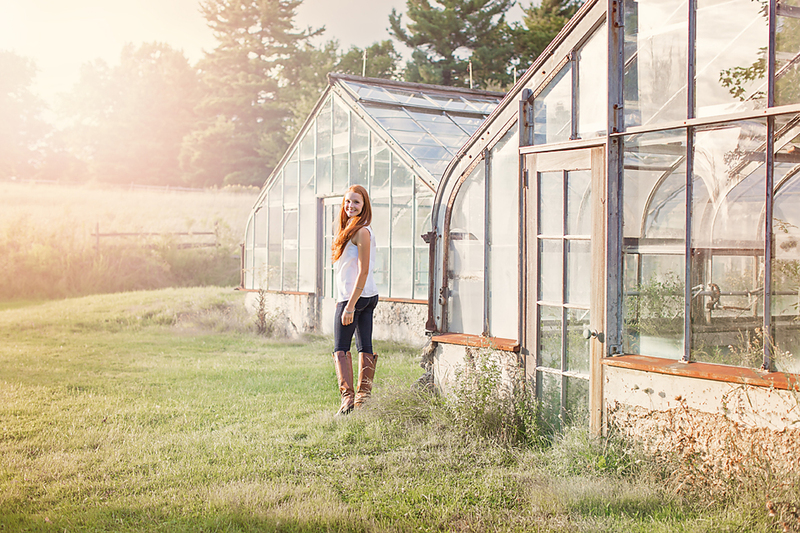 For her high school senior portrait session she chose various locations throughout WNY. We started downtown at Hotel LayFayette and used their ballroom for her point ballet scene. Where she did numerous point ballet poses and they all just came out absolutely stunning. She wore her black tutu from her ballet school Hoffman School of Dance located in East Aurora NY. From there we moved onto the Albright Knox Art Gallery. I always love photographing among the gorgeous white marble and the columns at the gallery, her ginger red hair just made the entire scene. Deleware Park then the final scenes from the session took place at the horse stables at Knox Farm. The green accents of the horse stables just complimented her hair just beautifully. 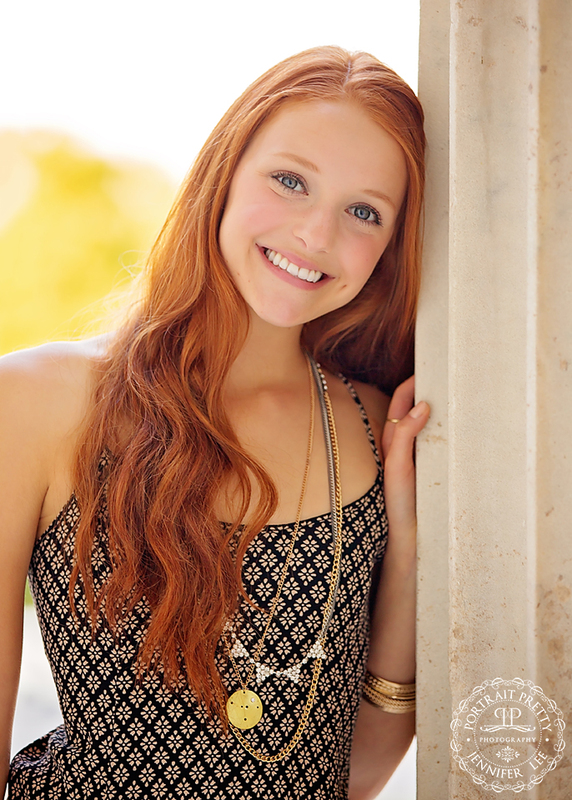 Book your senior portraits with Portrait Pretty Photography a WNY Senior Photographer today. Doru - Very creative senior photo session! Great job!